Is Shaq a Slam Dunk for Papa John's? 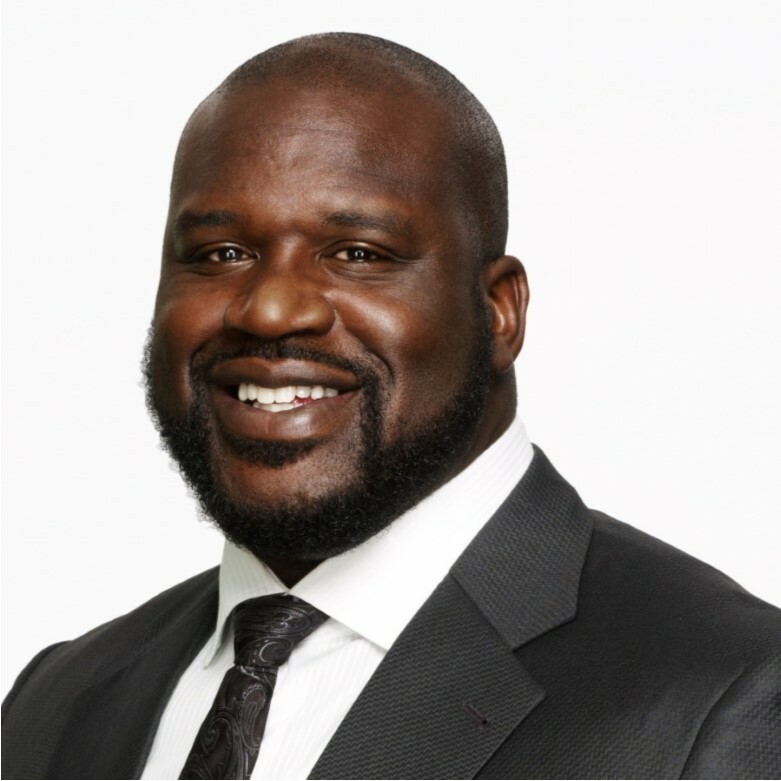 NBA Hall-of-Famer Shaquille O’Neal joins the board of embattled Papa John and becomes a paid endorser for the pizza chain. O’Neal is also investing in nine Atlanta-area Papa John’s pizza restaurants in a joint venture deal where the company will own approximately 70% and O’Neal will own approximately 30%. The former basketball star is no stranger to the food industry. He currently owns a Krispy Kreme Doughnuts franchise in Atlanta and previously owned 27 Five Guys Burgers and Fries franchises. He is the founder and owner of Big Chicken, a fast, casual fried chicken restaurant in Las Vegas, and Shaquille’s, a fine dining restaurant in Los Angeles. Indeed, Papa John’s and its board are in need of some public strengthening after a long battle with the company’s founder John Schnatter. He continuously put his fellow board members in awkward spots by fighting for control of the company. But last month, he finally appeared to be letting go. Corporate governance experts saw this as a victory for the company and shareholders, and gave kudos to the board’s actions. It’s unclear if the addition of O’Neal will help get things on the right track. O’Neal played for six teams throughout his 19-year NBA career and was enshrined in the Naismith Memorial Basketball Hall of Fame in 2016. The four-time NBA champion and television sports analyst on Inside the NBA has established a track record as an investor, restaurateur and franchise owner. He is a minority owner of the Sacramento Kings NBA franchise. O’Neal has released four rap albums, appeared in numerous films and has starred in his own reality shows. Philanthropically, O’Neal’s relationship with the Boys & Girls Club of America dates back to his youth in New Jersey. As a national spokesman for the Club, he has participated in campaigns with the non-profit company for the past 15 years.